Website Design, Website Maintenance and Database Programming! Automated Design Corporation (ADC), headquartered in Baltimore, Maryland has been a leading provider of database and website solutions for over 20 years. We have successfully increased our customers profits by providing solutions which use the latest business technology. We create websites that are visually appealing easily navigated, productive and efficient. 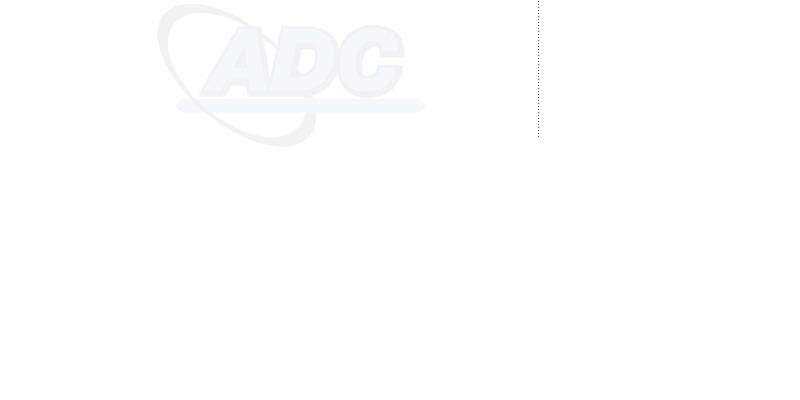 Whether you need a simple informational website, a website database application or website maintenance, ADC is the right selection for you. More information about our Remote Oracle DBA service.